,who or What come(s) to Mind? Do we look at IT executives and call then the Leaders of IT as they have Grown companies to Billions of Dollars in Profit,or Do we look at the Innovators who have revolutionized the Industry or the visionaries for their Visions? Bill Gates-Developed BASIC interpreter for first microcomputer with Paul Allen; co-founded Microsoft Corp., again with Allen. Steve Jobs– Designed Apple II computer with Steve Wozniak; co-founded Apple Computer with Wozniak; led development of Macintosh computer. 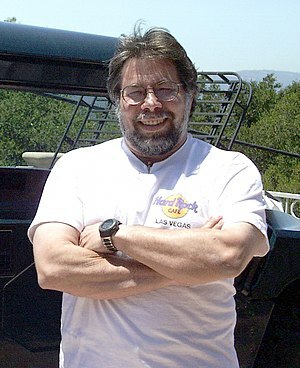 Steve Wozniak-Designed and built Apple I computer; co-founded Apple Computer Inc. with Steve Jobs; co-designed Apple II computer with Jobs.